Wednesday, 28 March 2018, Launching event to mark that Visa Application Processing Services for Schengen Visas to Greece in New Delhi, India, is being handled by the new Service Provider, Global Visa Center World (GVCW). 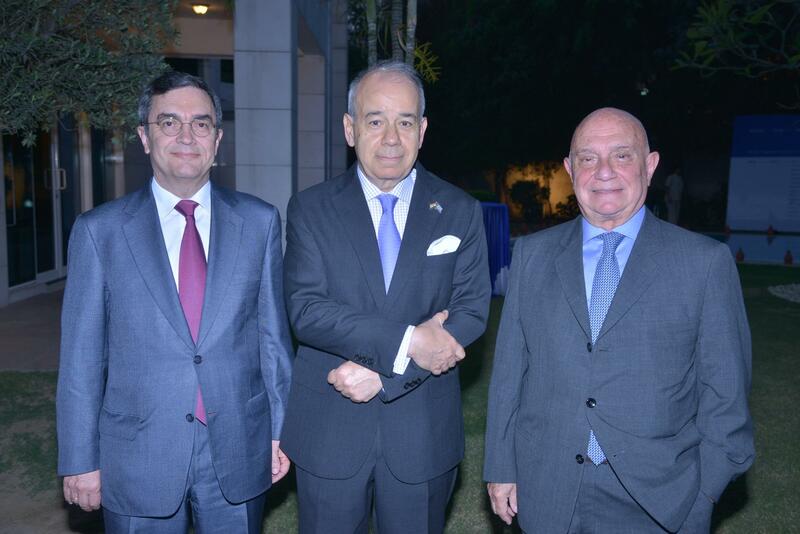 At the gardens of the Greek Embassy in New Delhi, in the presence of His Excellency the Ambassador of Greece to India, the President Eleftherios Oikonomou and the Member of the Board of Directors & Regional Manager of S.E. Asia, Yannis Zepos, celebrated the successful operations of new Visa Application Center in New Delhi accompanied by representatives of local partners.